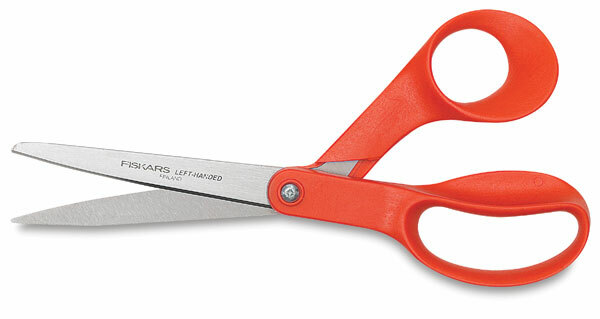 Contoured offset handles reduce fatigue during extended use. Long-lasting, stainless steel sharp edge. 8" long, 4" cut.